The World’s leading event for sustainable design, construction, energy and the built environment. Exhibitors and Ecobuild’s renowned seminar programme offers more than 130 sessions covering the most important built environment issues. The iconic British Home Show will return to Earls Court, London for its 106th Year! Whether you have a substantial home project or want to add those finishing touches that make a house a home, the Ideal Home Show has everything you need. From kitchens to bathrooms, bedrooms to basements, fixtures, fittings, fine foods and gardens. Retail show. May 2014 Dates not released yet. Check updates at link below. INTERIORS LDN is the new, exciting event focused on delivering innovative, original and inspirational design-led contemporary interiors for the mid-high-end retail and contract markets. INTERIORS LDN is the boutique London edition to perfectly complement INTERIORS UK – the UK’s largest definitive interiors furniture event. Design-led gifts, lifestyle and fashion accessories. 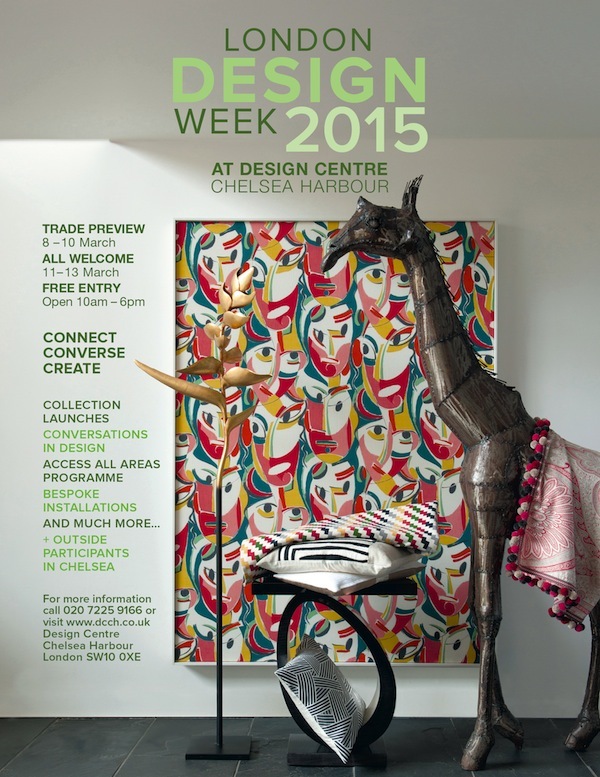 UK’s leading contemporary design trade event. Interiors, office, Kitchen and bathrooms, eco design and build and International pavilions. Our seventh edition has been described as the most creative event in the design calendar. Together, Tent London & Super Brands London surpassed all visitor expectations, with an overwhelming response to the calibre of exhibitors, surrounding gallery events, show features and so much more! The most creative of the hubs that anchor the London Design Festival. The Interior Design show for professionals.